With over 50 years of combined industry experience the Ten Oaks Homes team prides themselves on creating a fully customized homebuilding experience for their buyers. The founding partners – Dan Whitehurst, Fred Sheckells, and Josh Dresher – have complementary skill sets, strong industry ties, and a passion for design that positions Ten Oaks as one of the premier custom home builders in Maryland. 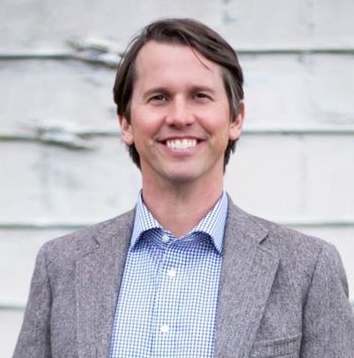 As Ten Oak Realty’s Managing Partner of Land Development, Josh Dresher is responsible for sourcing and acquisition of new projects, development management, and providing strategic direction for the firm. Josh calls on his operational expertise honed at Skye Hospitality where he served as Skye’s Director of Development. At Skye, Josh sourced new hotel sites and managed architects, engineers and contractors through over $200 million of new hotel projects and land acquisitions. 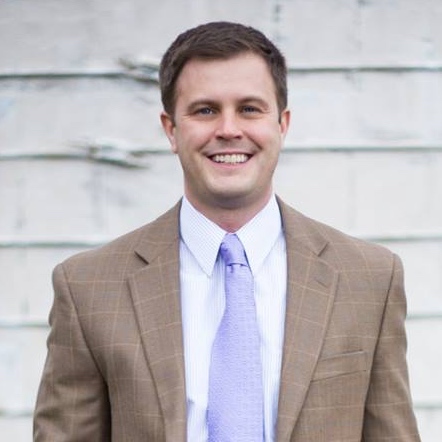 Josh is a Harford county native with a passion for community outreach. He prides himself on having strong values, steadfast integrity, and a commitment to building a better community. He is active in a number of local boards, charitable organizations, and committees which facilitate improving opportunities to better people’s lives and the community around them. Josh is a graduate of the Perdue School of Business with a Bachelor’s Degree in Finance. He currently resides in Bel Air, Maryland with his wife and two sons. Fred Sheckells is responsible for ensuring the efficient design of and predictable entitlement process for all Ten Oaks developments which currently includes a pipeline of over 800 residential lots. Fred also is involved with homebuyers during initial feasibility, particularly as it pertains to the suitability of a lot for each custom home. Prior to founding Ten Oaks, Fred was the vice president of a mid-sized regional developer and homebuilder where he managed a residential development pipeline of over 2,200 residential building lots. 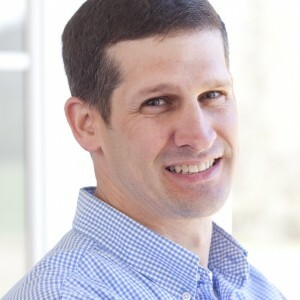 He started his professional career as a licensed professional civil engineer, LEED Accredited Professional, and Associate at Morris & Ritchie Associates (MRA), a large regional civil engineering and land planning firm where he collaborated on the civil design of over 1,500 residential units and dozens of commercial developments. Fred earned a Master of Business Administration from the University of Texas at Austin and a Bachelor’s of Science in Civil Engineering from the University of Maryland College Park. A native of Harford County, Fred lives in Monkton, Maryland with his wife and two children. Daniel Whitehurst is currently the managing partner at Ten Oaks Realty where his primary responsibilities include management of the firm’s financial and capital market functions, including financial due diligence, market analyses, and sourcing and managing lender and investor relationships. Daniel teaches real estate finance at Georgetown University School of Continuing Studies and real estate financial modeling for Urban Land Institute. Before founding Ten Oaks Homes, Daniel was the president of a mid-sized regional developer. 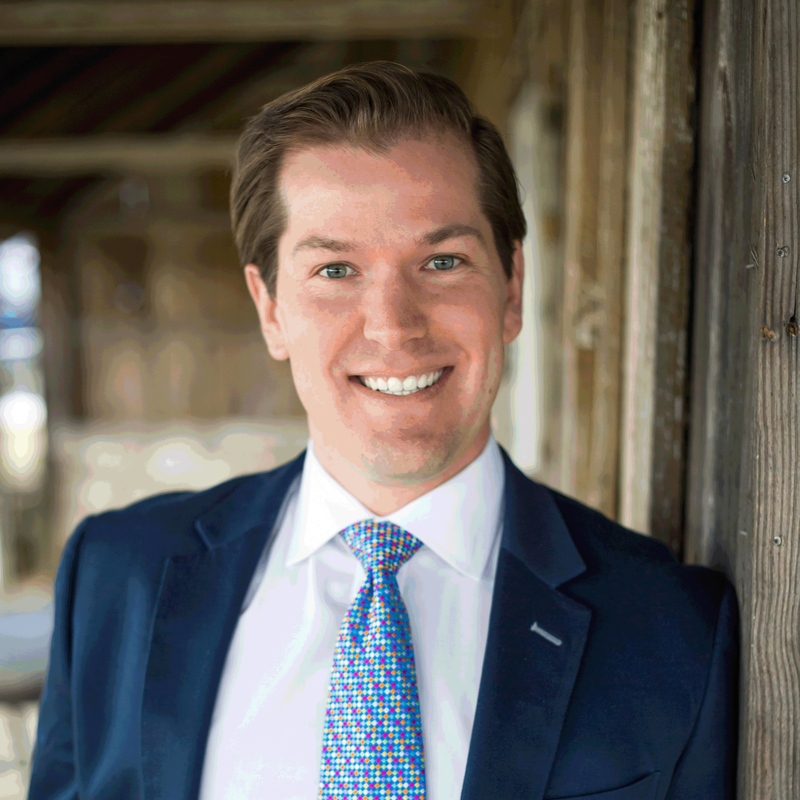 Daniel is also the outgoing President of the Maryland Home Builders Association, Chesapeake Chapter, a board member of the Harford County Land Use and the Harford County Economic Advisory, and a member of the Maryland Land Development Council. Daniel was recognized as a young professional under the age of 40 (“40 under 40”) by Professional Builder magazine, by the Maryland Daily Record as a member of their “20 in their 20’s” list and by the Maryland Land Development Council as a “Rising Star”. He received his BS in Finance from Mount St Mary’s University and a Masters in Real Estate from Johns Hopkins. Dan, his wife, and two sons and daughter live in Bel Air, Maryland. As Director of Construction, Dave Guttman provides the home building team with preconstruction support, field supervision, acquisition of trades and materials, as well as schedule and cost control management. Prior to joining Ten Oaks Homes, Dave served as project manager for Goodier Baker Homes. He also spent six years as Director of Construction at Habitat for Humanity Susquehanna where he was responsible for all construction and land activities that provided new and rehabbed homes to more than 30 low-income families annually. Dave cut his teeth in the home building industry serving eight years with Pulte Homes and was continually promoted to an Area Construction Manager where he oversaw the construction and administration of multiple new home communities in Maryland. Dave owned a successful home improvement business for many years, and is a licensed Maryland home inspector. He volunteers his time at Habitat for Humanity and is a proud veteran of the U.S. Marines. Dave is a Harford County native and lives with his family in Churchville. Copyright © 2019 Ten Oaks Homes.